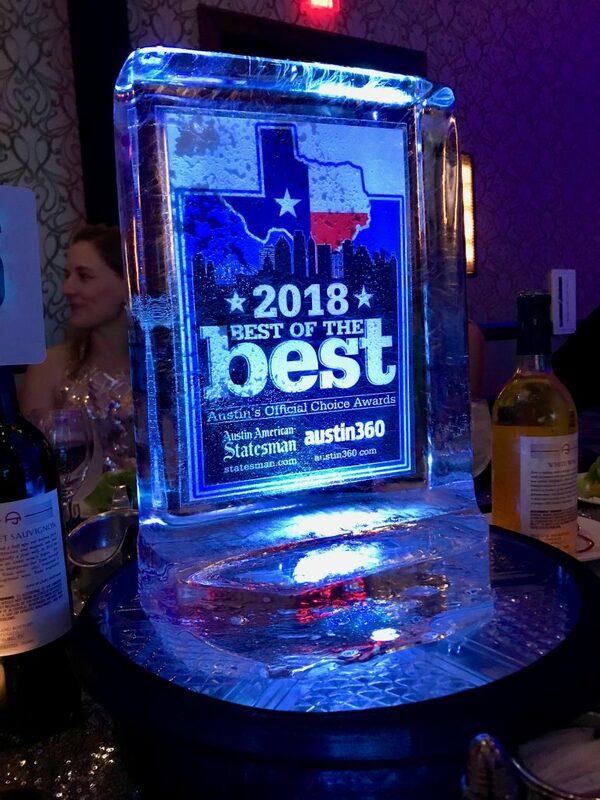 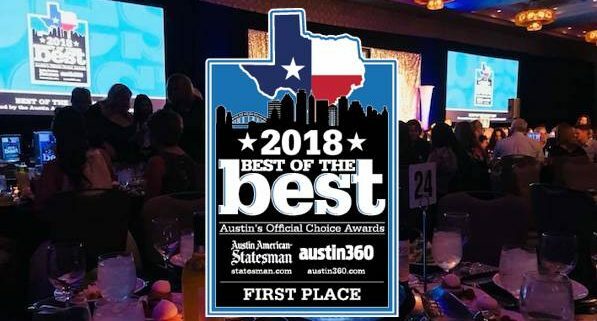 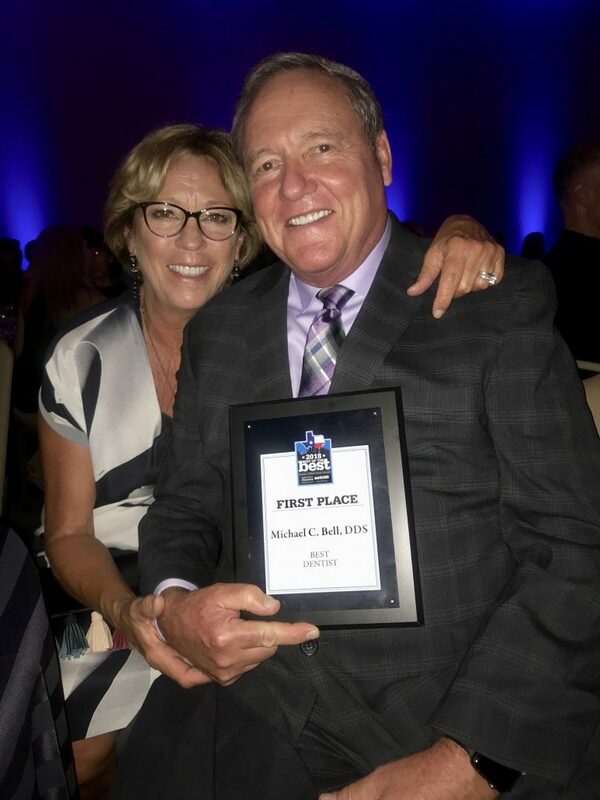 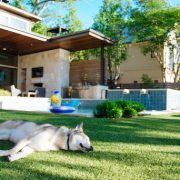 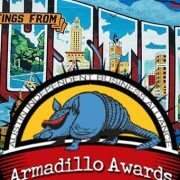 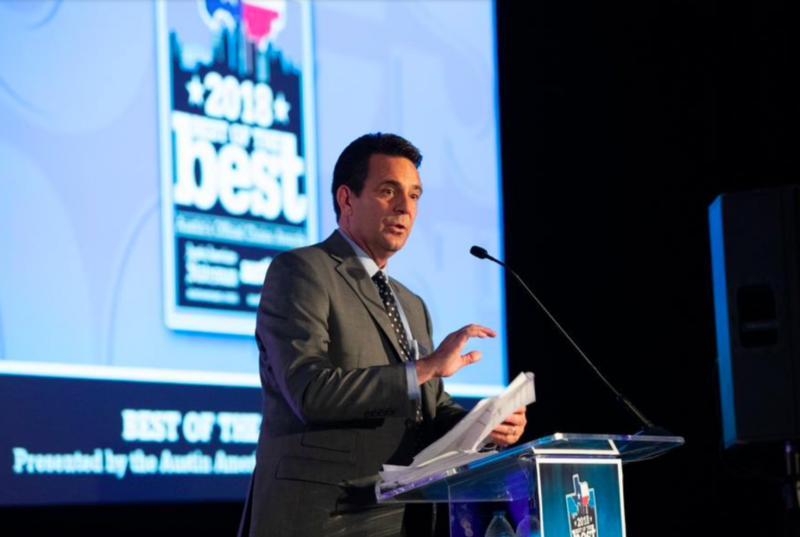 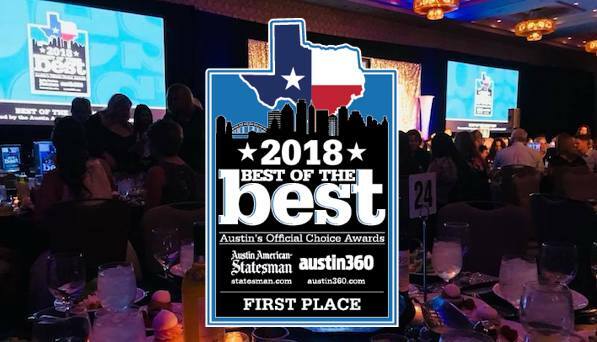 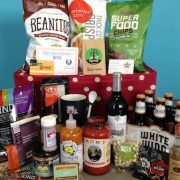 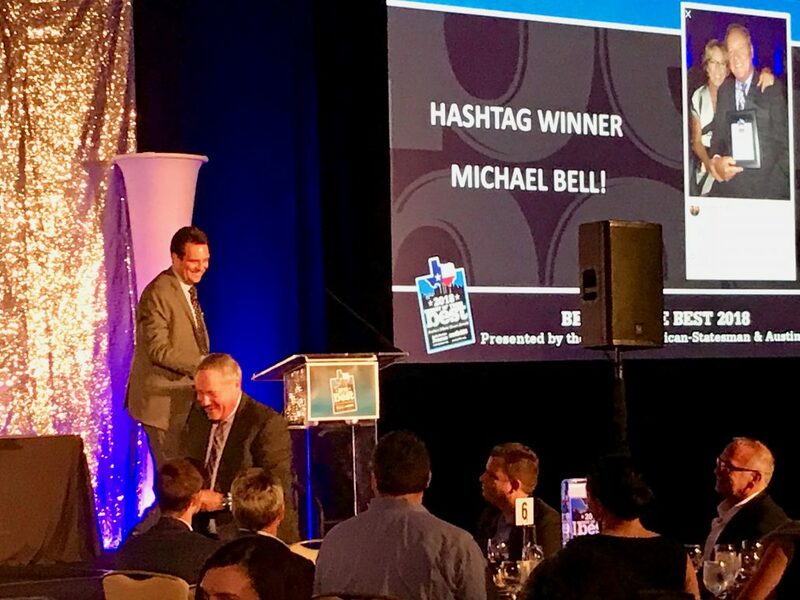 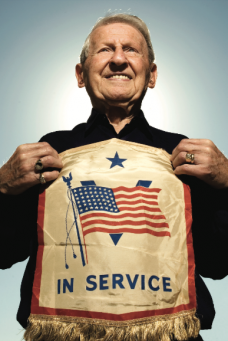 To read the Austin American-Statesman insert listing the winners and nominees in each category, go to http://statesmanmedia.com/epaper/bestofthebest/2018/. 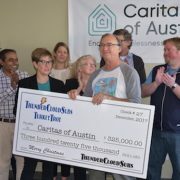 Photos from the event can also be viewed at https://www.statesman.com/photogallery/TX/20180928/NEWS/928009997/PH/1. 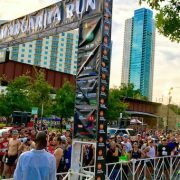 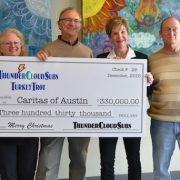 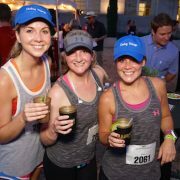 2016 ThunderCloud Subs Turkey Trot raises $330,000 for Caritas!